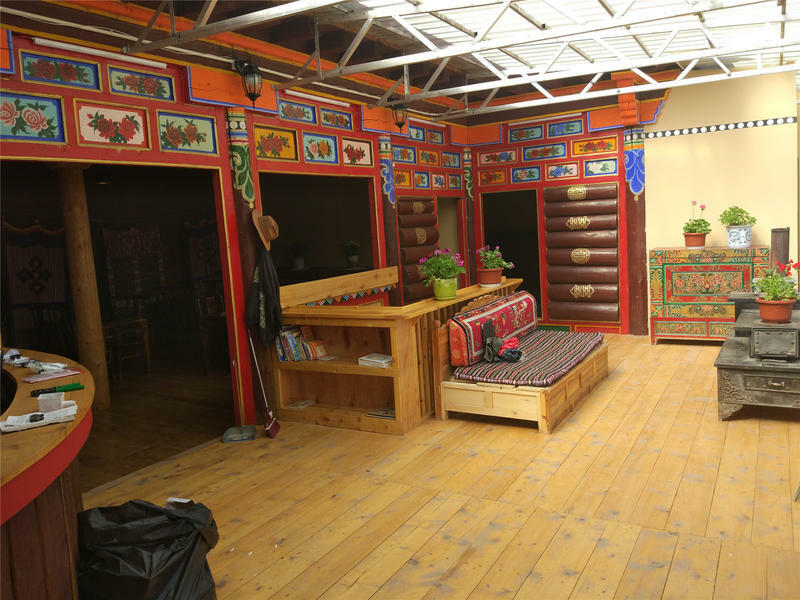 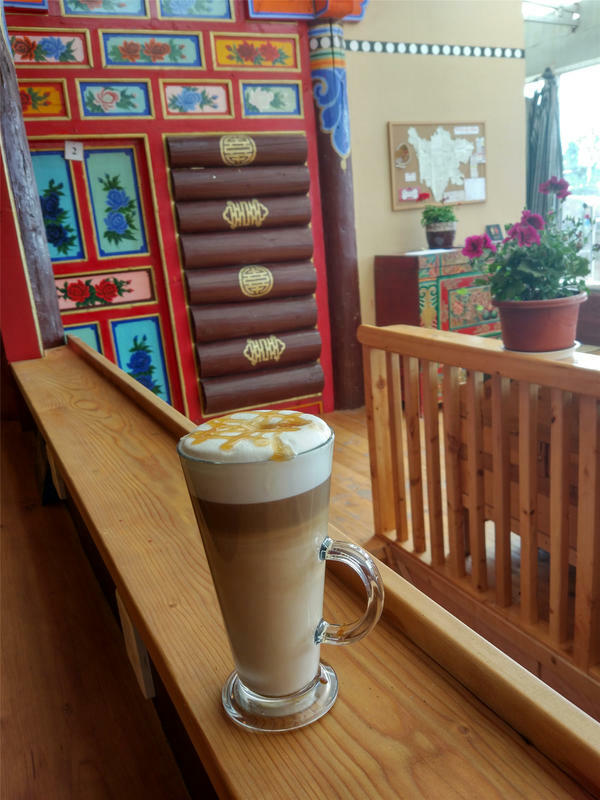 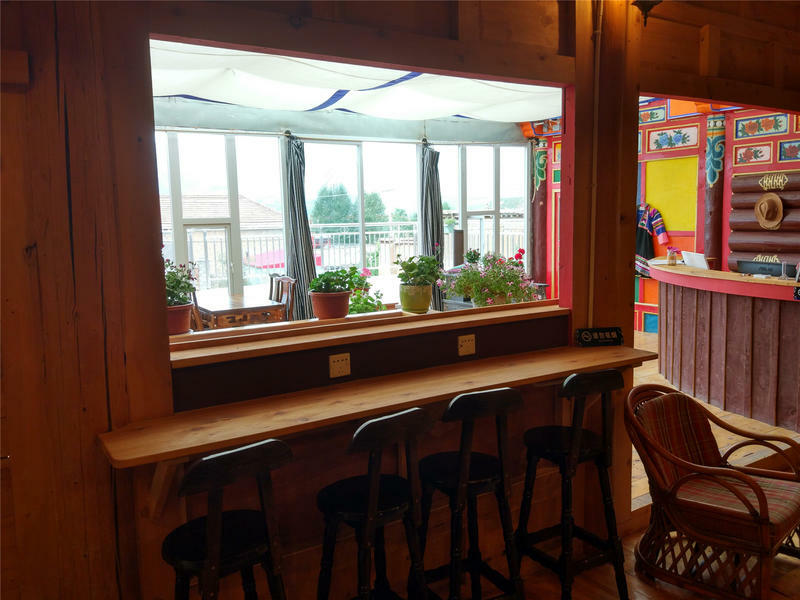 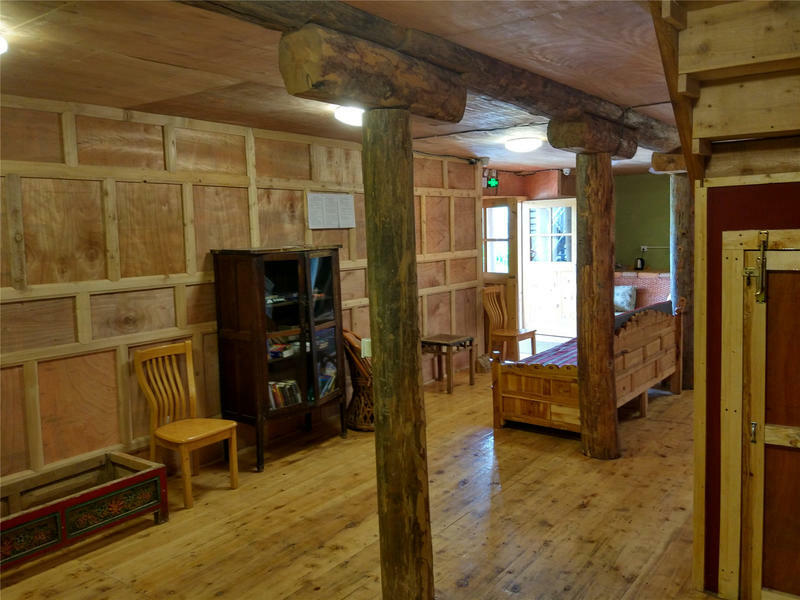 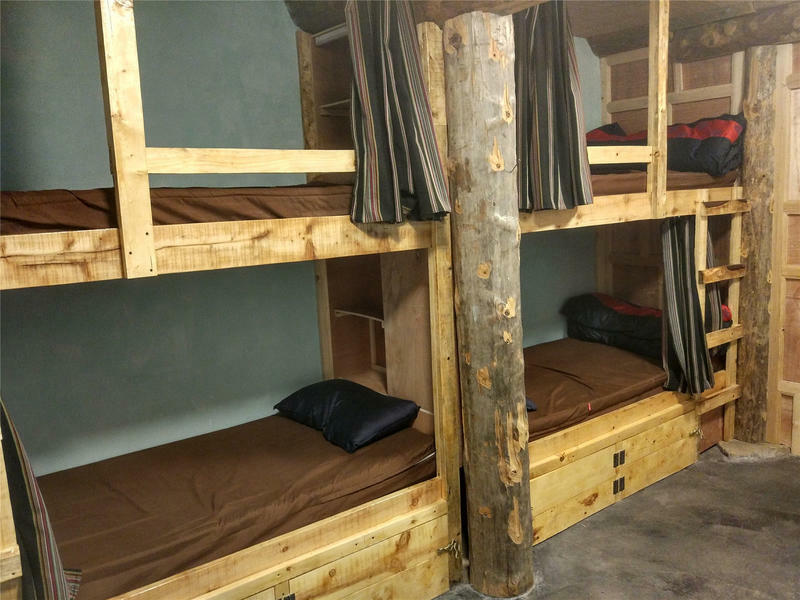 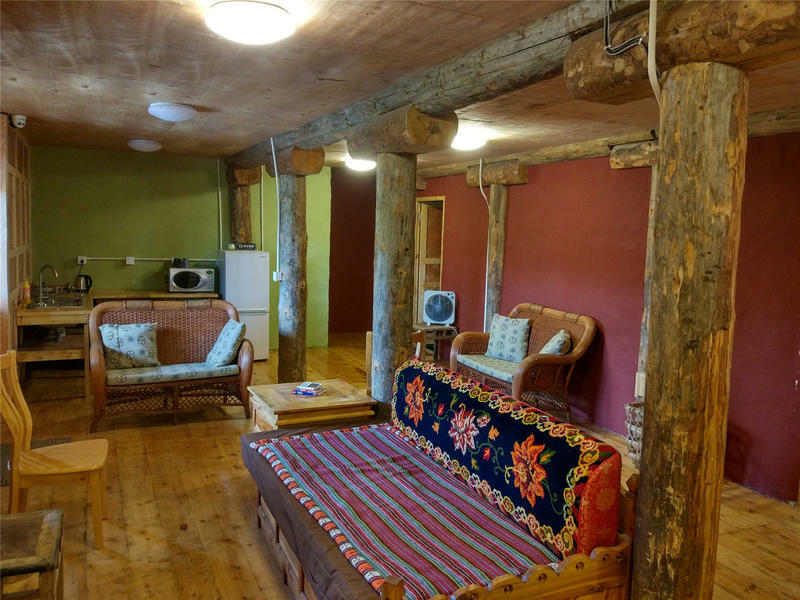 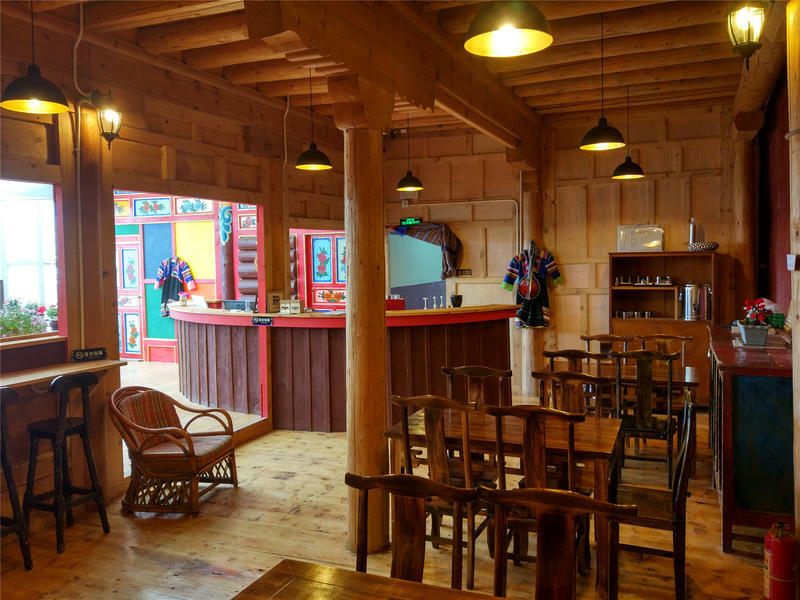 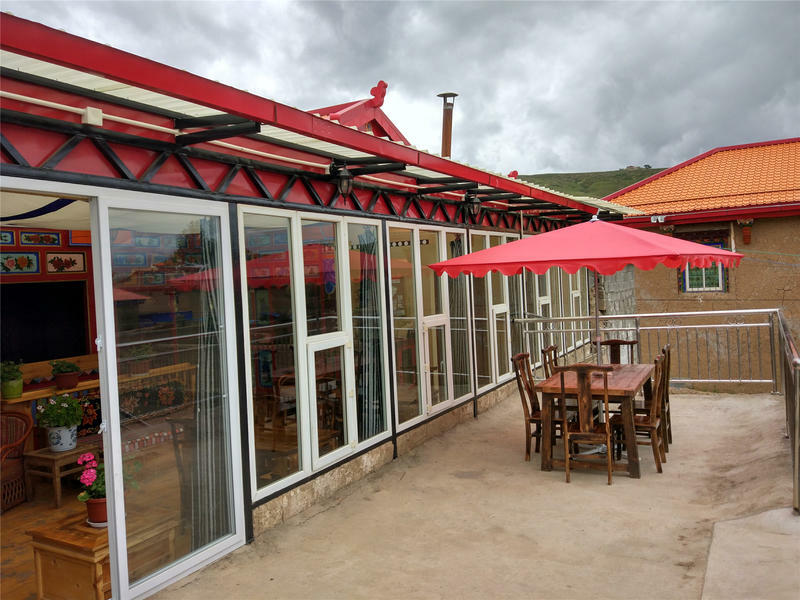 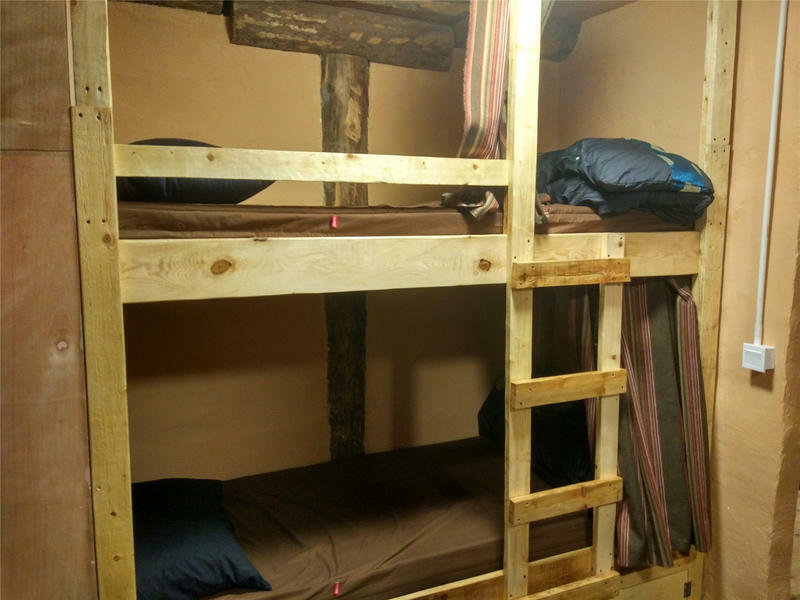 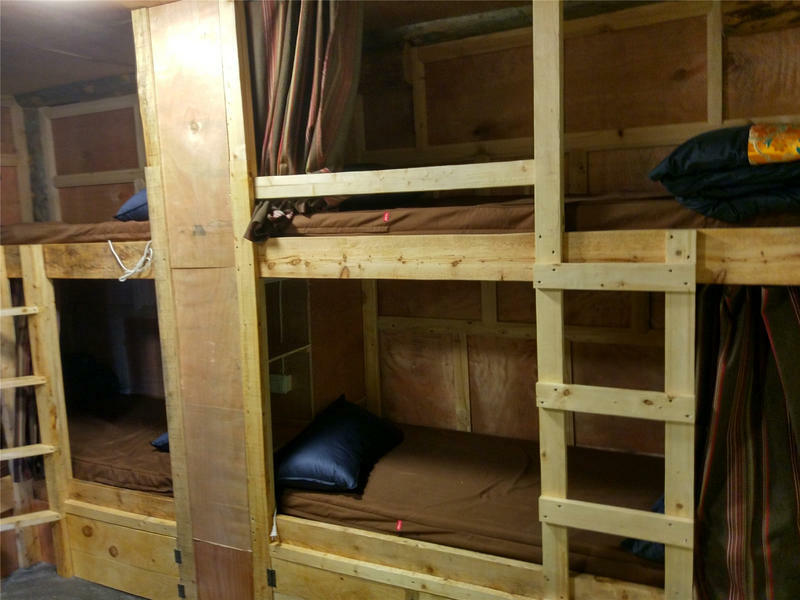 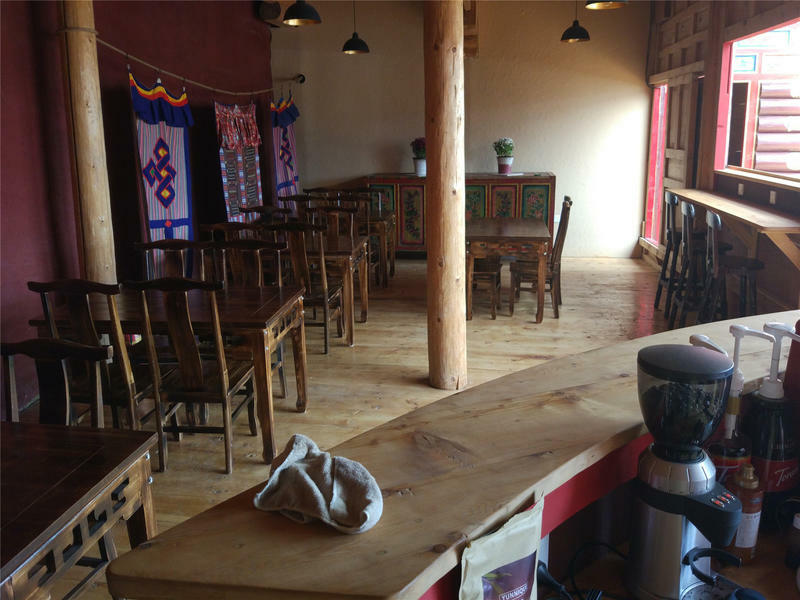 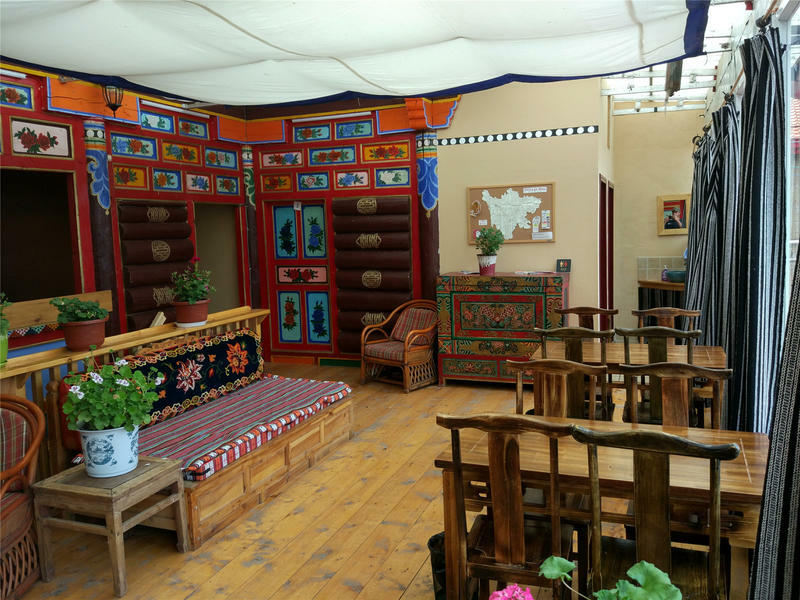 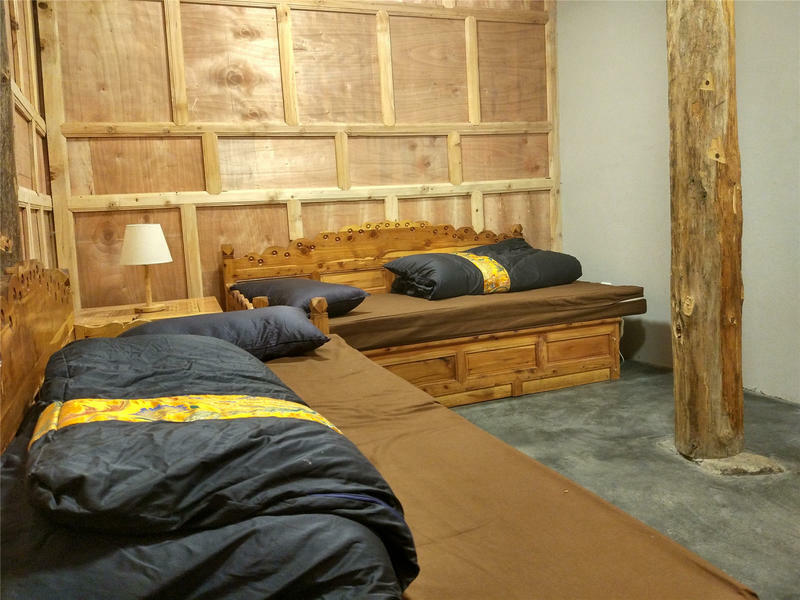 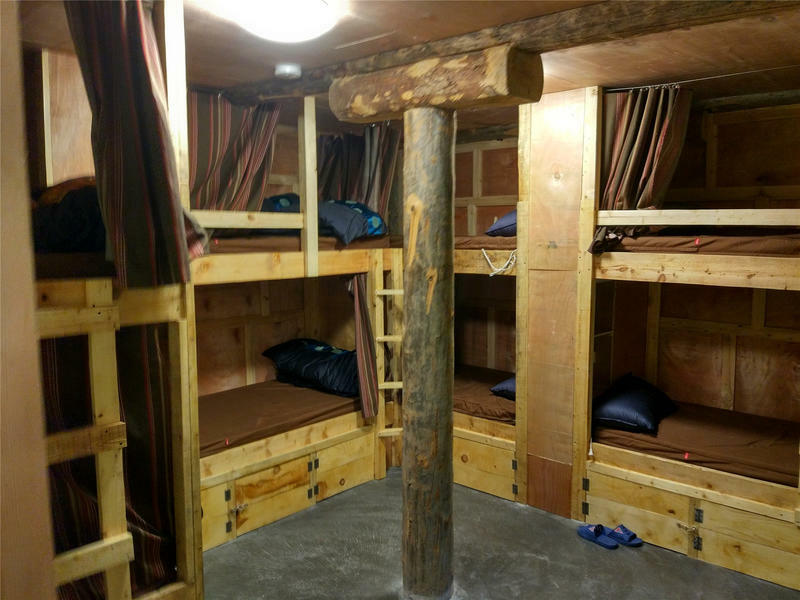 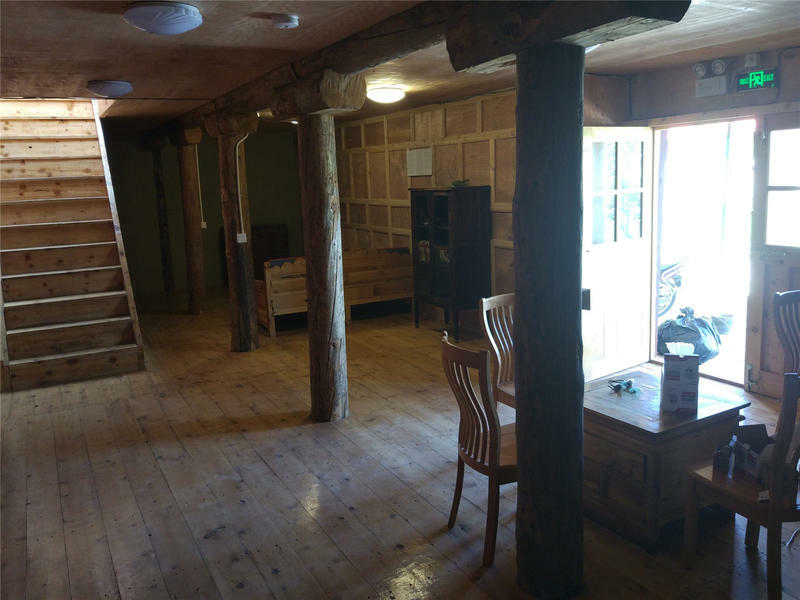 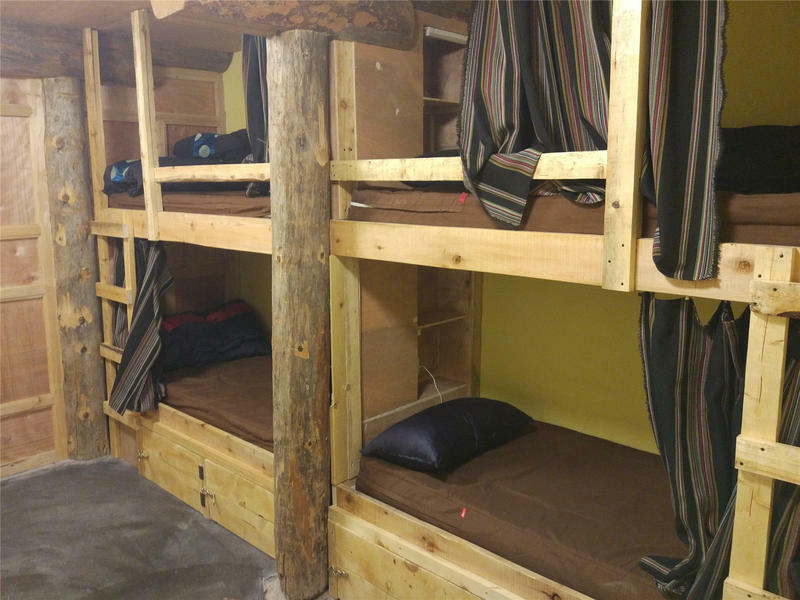 DzachuSama Hostel & Cafe is located in a Tibetan village on the north edge of Ganzi (Garze), close to the Ganzi temple. 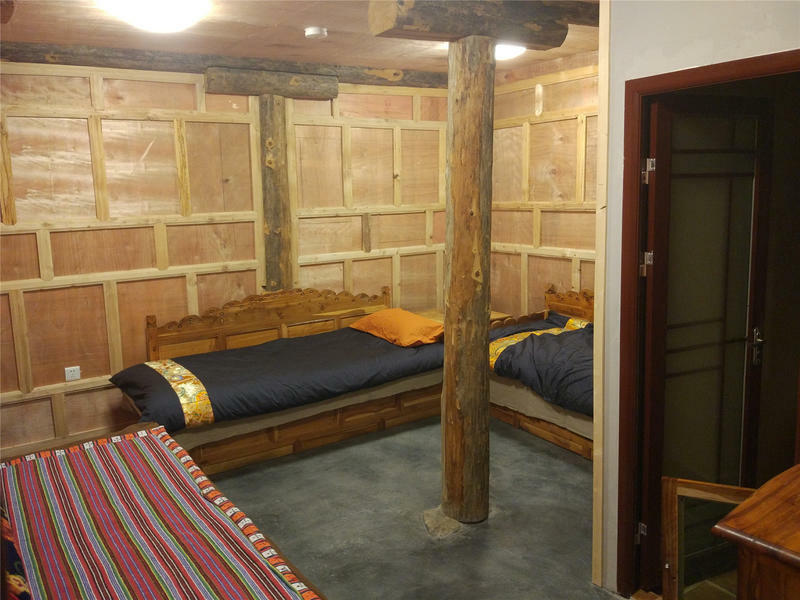 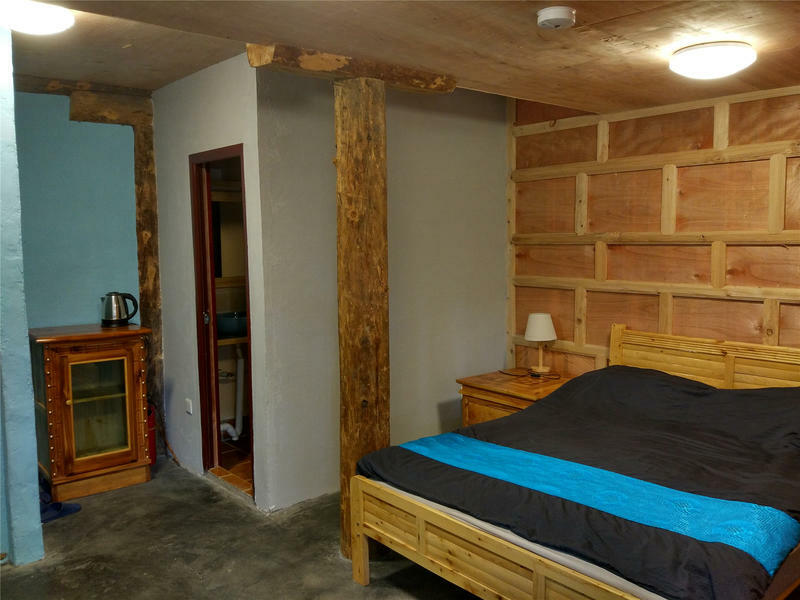 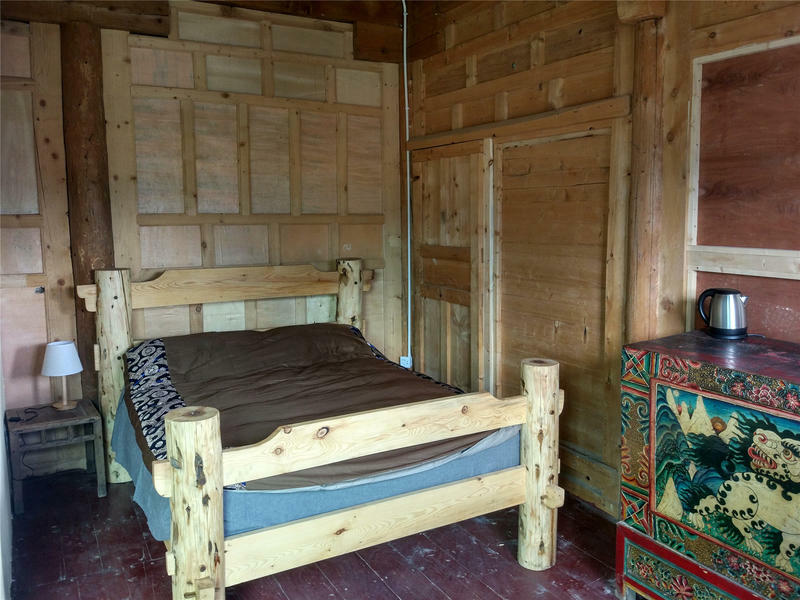 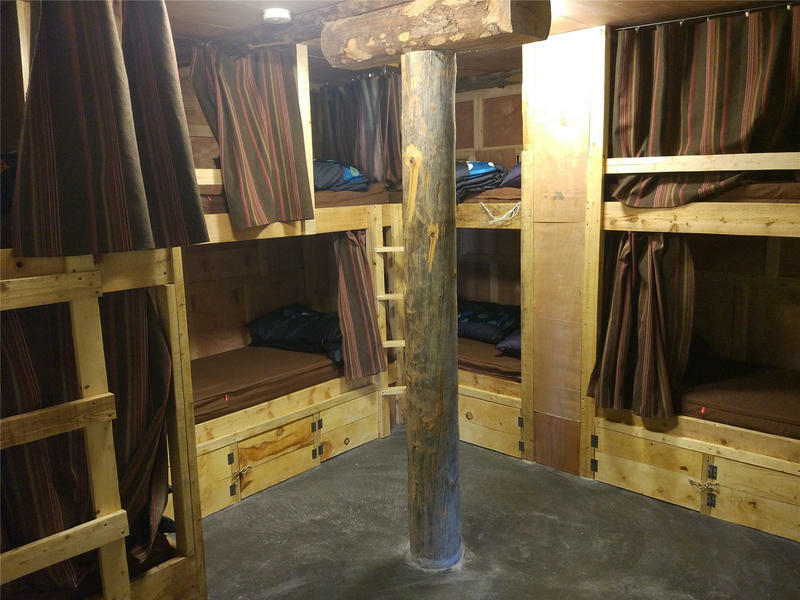 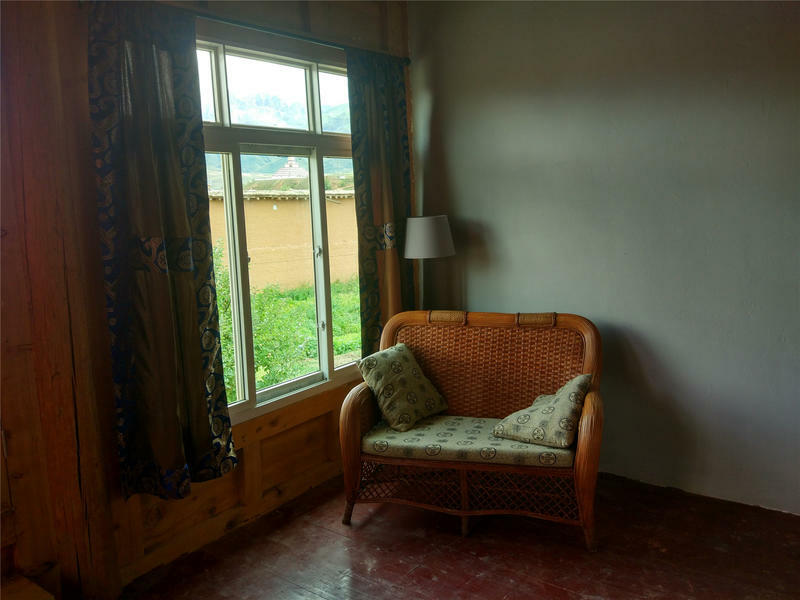 We have a traditional Tibetan house renovated to include the amenities that you expect for a comfortable stay! 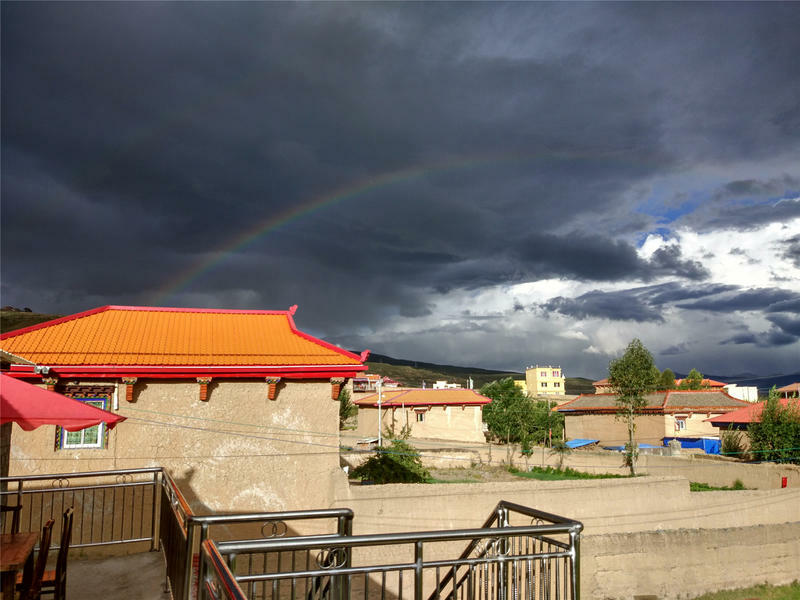 If you take a taxi, tell the taxi driver you want to go to the 'Landro HuoFu.' 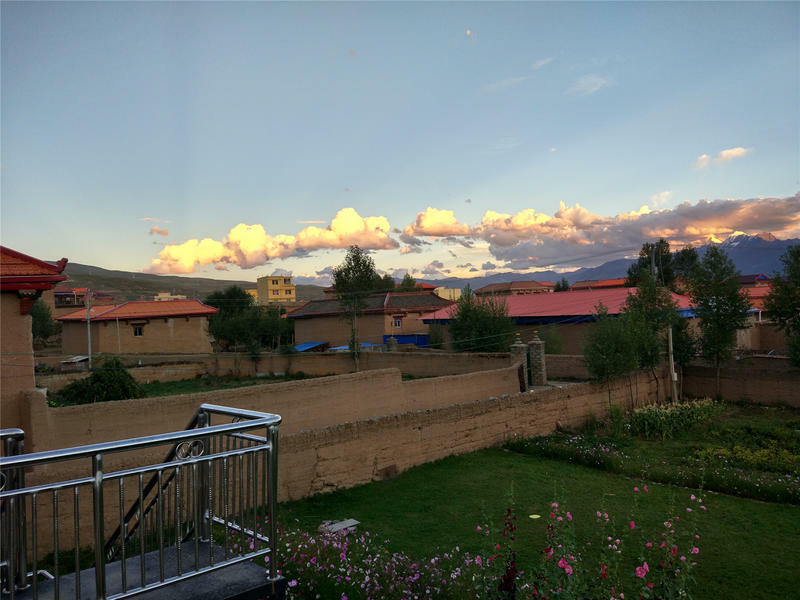 He lives 2 houses from ours. 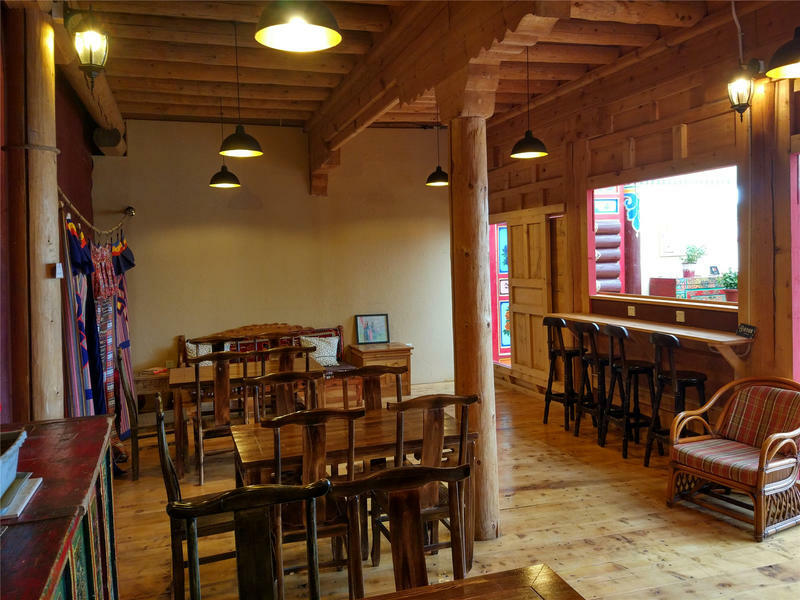 Once there, all the locals can point you to our place. 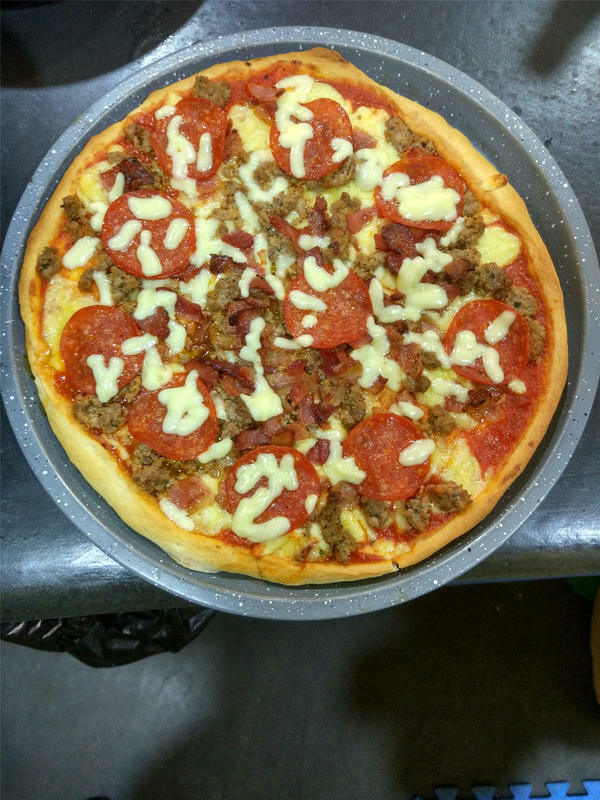 You can also look for us on maps.me. 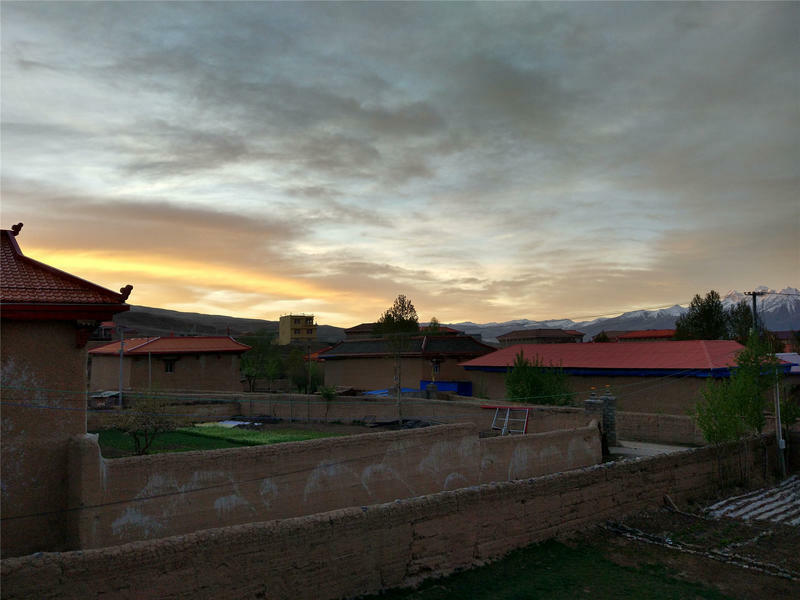 Zoom in on the north section of town, and you should be able to find us. 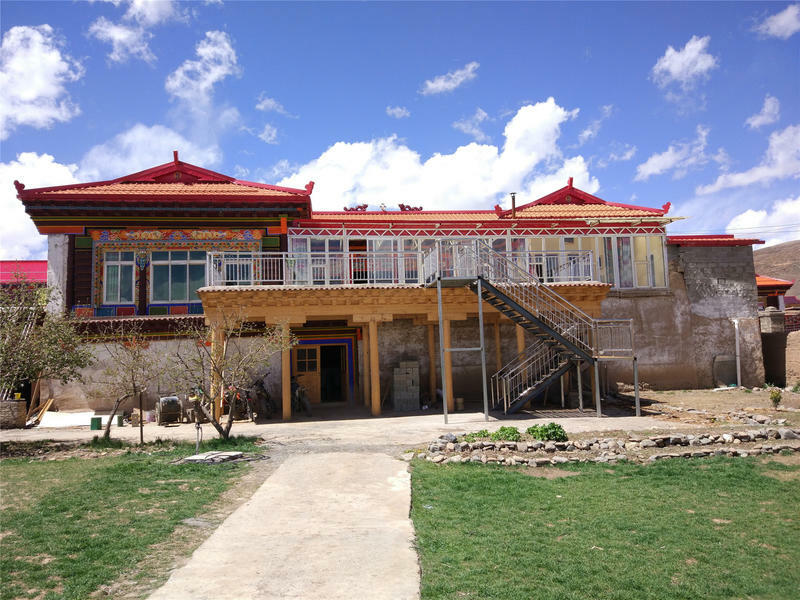 Close to our Hostel is the old Ganzi monastery, and enough hiking right from our door to last a week. 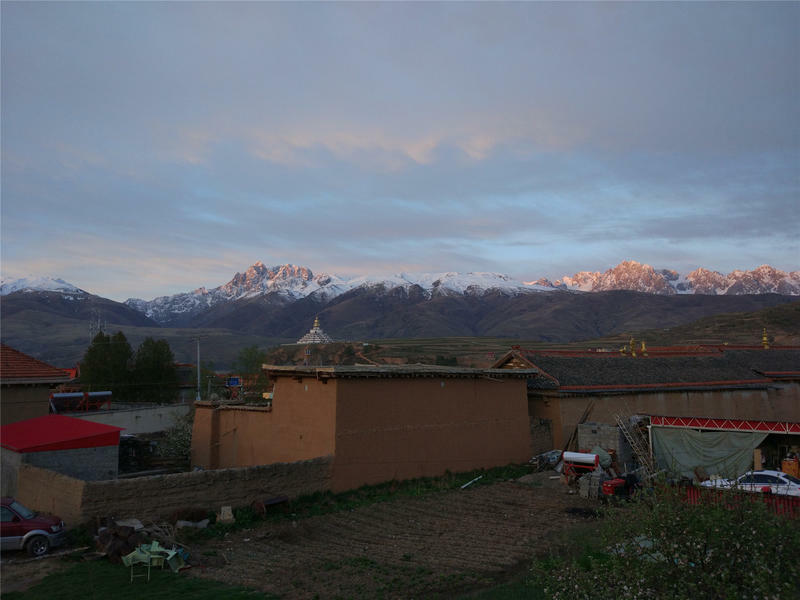 In the summer, you can hike to areas where the nomads live, or you can take a day trip to the lake at Manigange or go see YaQing Gar. 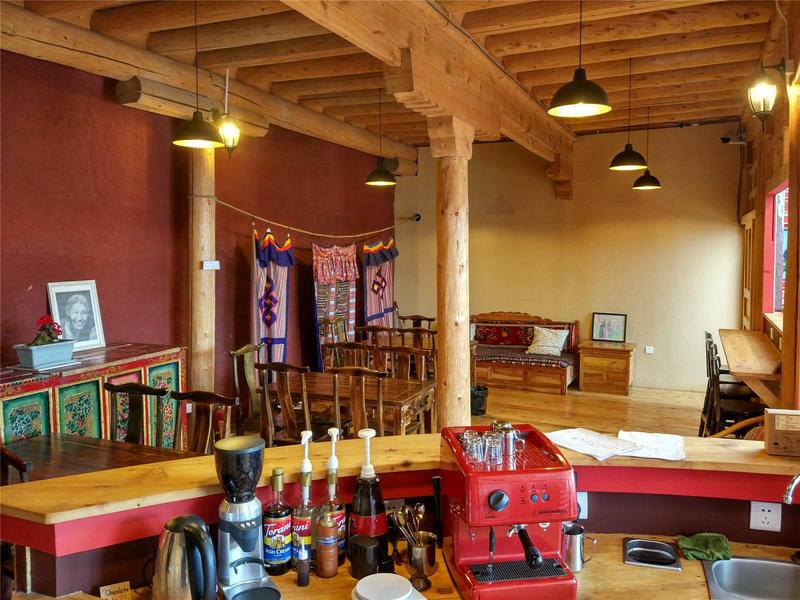 We can also recommend extended backpacking trips or bicycle trips.